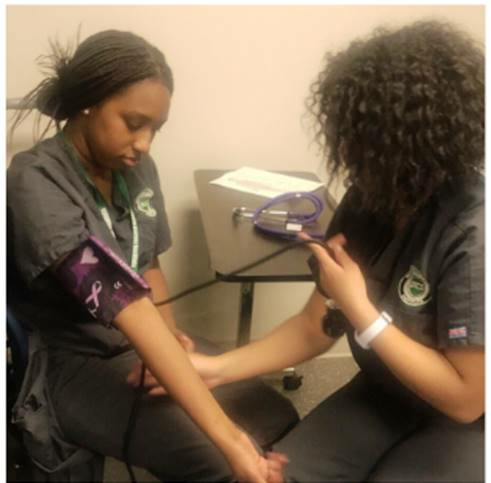 There are more health care job openings than qualified people to fill them. 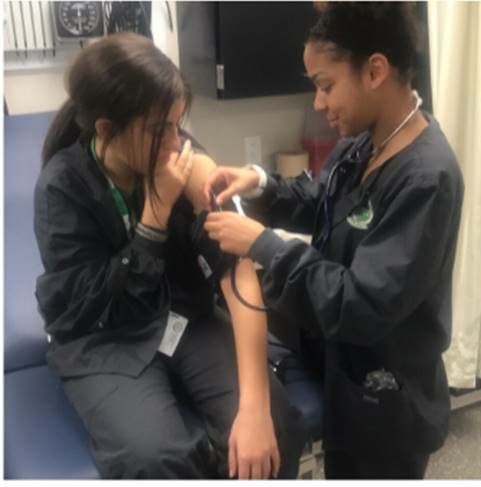 Be involved in caring for patients by enrolling in our Allied Health program where you will get hands-on experience and gain the skills to find a job. 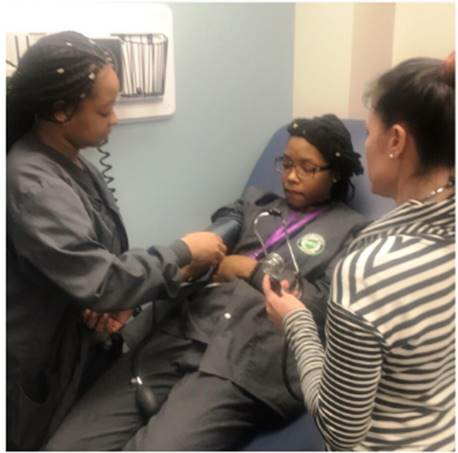 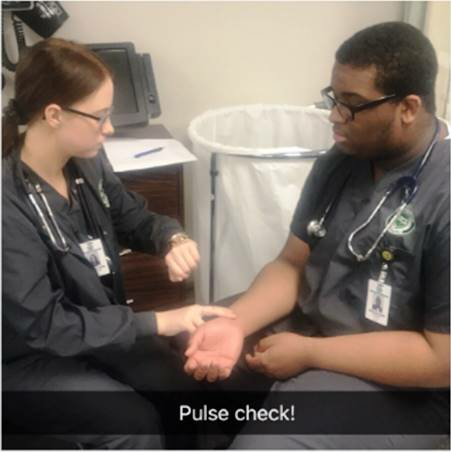 Students in our program become state tested nursing assistants along with learning about the many job options within todays fast growing healthcare market.